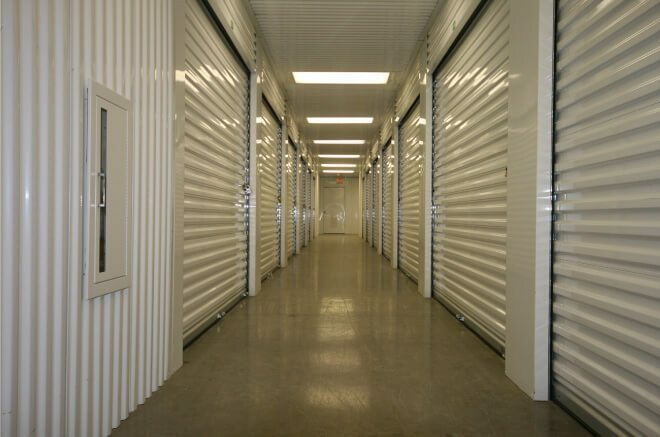 Stor Self Storage provides state of the art storage facilities to businesses and individuals in the greater Austin, San Antonio, and Dallas/Irving areas. We are committed to providing superior service while making your rental experience simple and convenient. Whether it's for a long or short period of time, our month to month rental agreements will work for you! Come by and see us today, or simply rent a unit online! It can’t be any easier than that! Stor Self Storage was great and gave me a great deal last minute on a space in needdd temporarily. I'll definitely be going back, as Todd made the experience there really easy and the space was perfect for my needs. I'll definitely recommend this place and be sure to tell them to ask for Todd. He's the best and was super professional and accomodating. - Ben P.
I ran out of time trying to find a place to live in Austin by my move date. Therefore, I had to put my things in storage for a short while. I called all over Austin and this was the only available place with climate control with the unit size unit that I needed. Let me just say, Todd was AWESOME! This was the smoothest and only problem free part of my move. The facility is in a beautiful part of town, very easy access and I felt completely safe. And the view! My goodness, the view is beautiful! I know the view doesn't matter when choosing a storage unit, but when you've had a crazy day moving from one city to another and some of your furniture was damaged during the move... the view gave me an instant woosah moment. - Karie W.
Stor Self Storage is very secure & clean, has easy access in & out, and Susan (property manager) has always been friendly, professional, and helpful. - Jake M.